Last year, emojis scored the Word of the Year. Then, we learned of more globally-inclusive and representative icons to complete our digital chats. 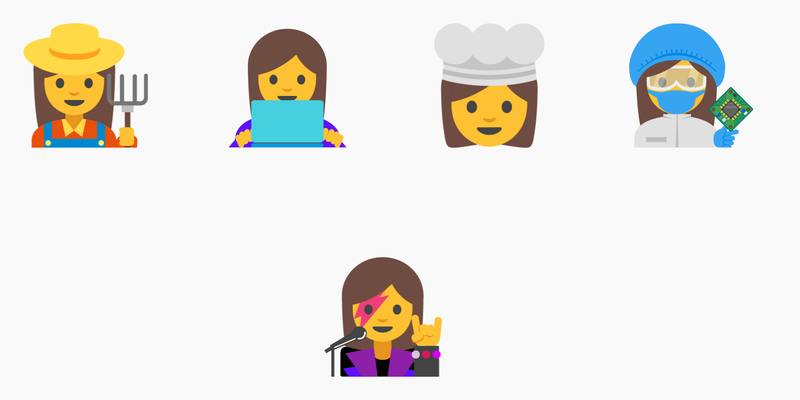 Well now, we have female emojis that move away from the stereotypical. 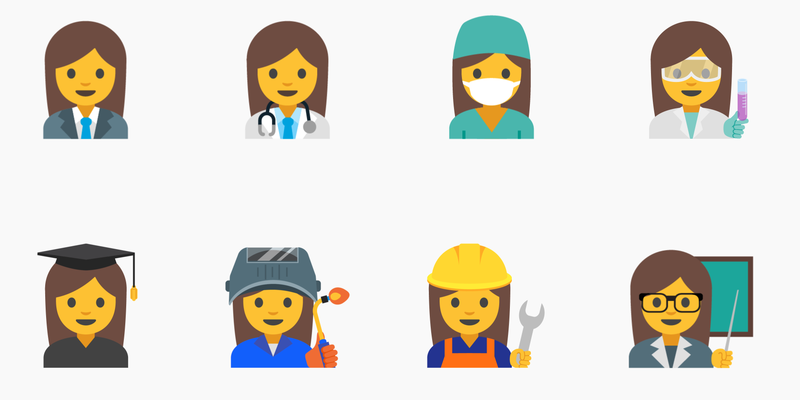 Thanks to some designers at Google, these female empowerment emojis could be coming soon. The team chose professions dominated by women as well as ones that show a rising female workforce, according to data from the Bureau of Labor Statistics and the US Department of Labor.